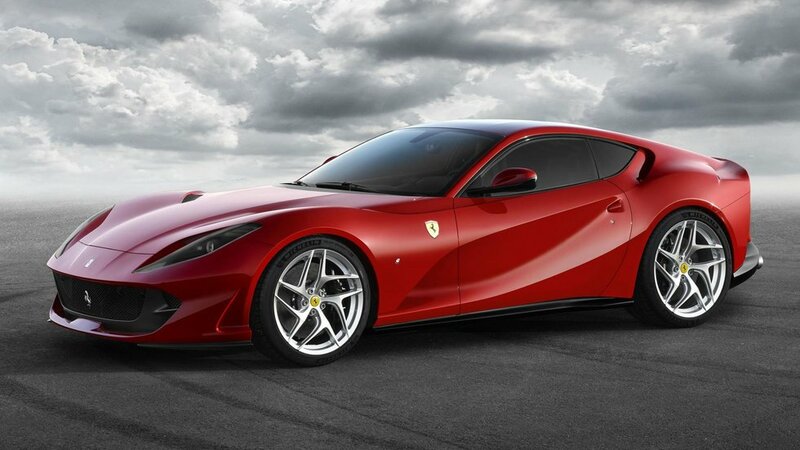 Presented here in a new color called Rosso Settanta created for the 70th anniversary of Ferrari, the 812 Superfast is basically pure perfection. 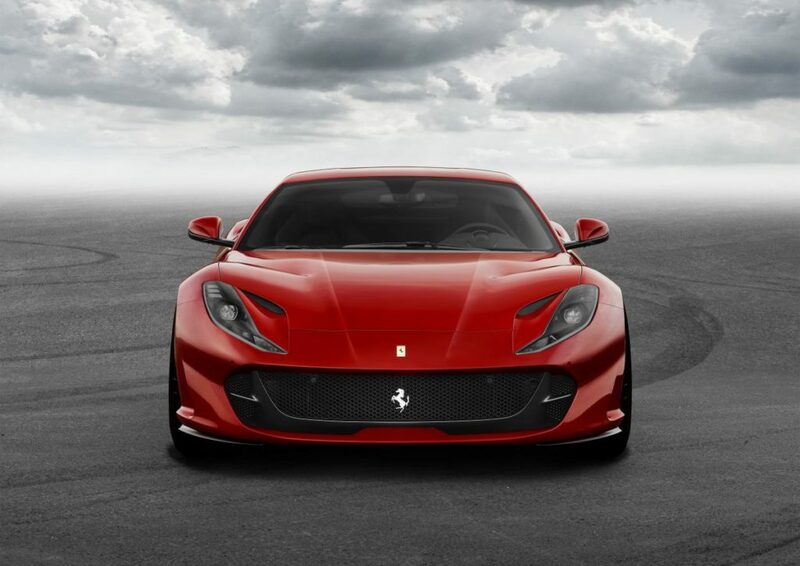 Built as the replacement for the F12 Berlinetta and powered by a 790 horsepower V12 engine, the Ferrari 812 Superfast is true to its name. It will will be able to go from zero to 60 miles per hour in under three seconds and will have a top speed of 211 miles per hour. 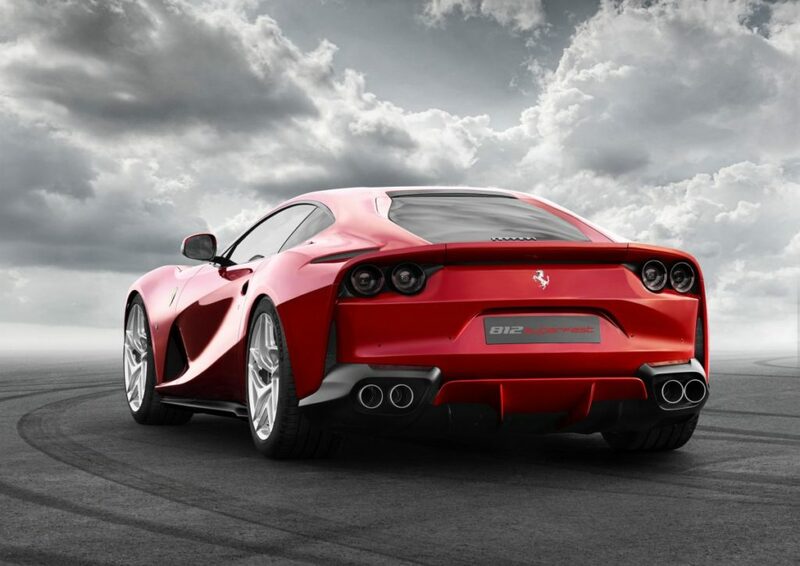 While it won’t be the fastest Ferrari, it will be the fastest Ferrari model to come off the automaker’s regular production line in Maranello, Italy. The 949 horsepower hybrid LaFerrari is a lot more powerful. All 499 of those were hand built at a price of $1.4 million each. 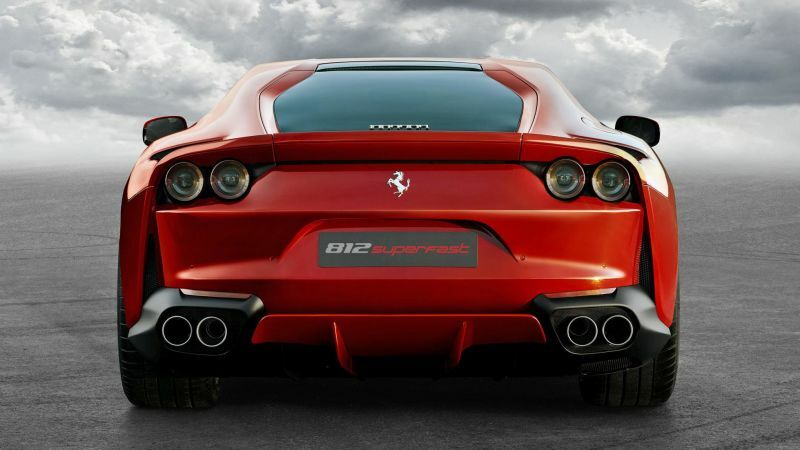 The 812 Superfast will be a great deal more affordable, relatively speaking. 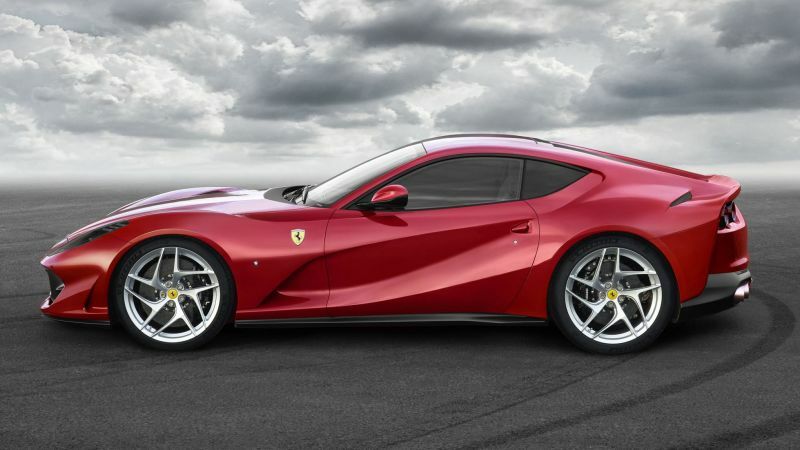 While Ferrari has not yet announced pricing for the 812 Superfast, prices for the the model it replaces, the F12 Berlinetta, start at $320,000.